Highway Authority report for Vadodara-Mumbai expressway wants clearances for Ganga Expressway, UP! Then, on “page 7-3 of the draft EIA report under Development of Agriculture, it says “Expressway will also help in import of new techniques of agriculture to most backward areas of Uttar Pradesh”. The letter adds, “As Ganga Expressway was a project of Uttar Pradesh, so mention of Ganga Expressway and Uttar Pradesh in the report shows that that the consultants have forgotten to replace it while doing copy paste”! Working in Gujarat as voluntary organization in the field of environment and industrial pollution issues since 1997, Paryavaran Mitra has been involved in reviewing of EIA report and participation in environmental public hearing (EPH), which is based on EIA, across the state. 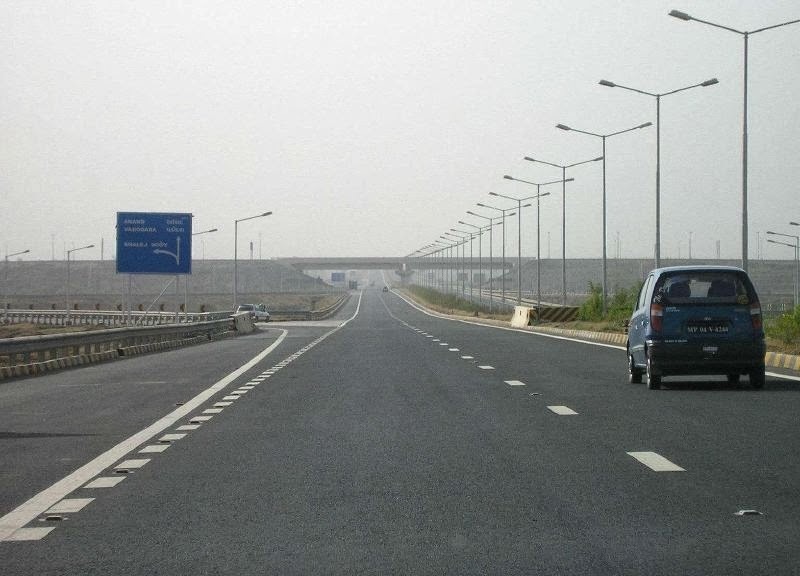 The NHAI has proposed to construct a new 6/8 lane Vadodara-Mumbai Expressway passing through Vadodra, Bharuch, Surat, Navsari and Valsad districts of Gujarat. The EPH of all districts of which was held in last week of February. EIA report of this project has been prepared by Intercontinental Consultants and Technocrats Pvt Ltd, New Delhi. Paryavaran Mitra has claimed, it has “written various letters to the NHAI regarding various violations of EIA notification by this project.” Despite the fact that EPH was held, it adds, their minutes have “not yet uploaded even after two weeks of the public hearing…” Now, with the new proof, it is clear that the “consultants have copied the EIA report from some other document.” The letter has been forwarded to the National Accreditation Board for Education and Training (NABET), New Delhi, which gives accreditation to consultants to prepare EIA.